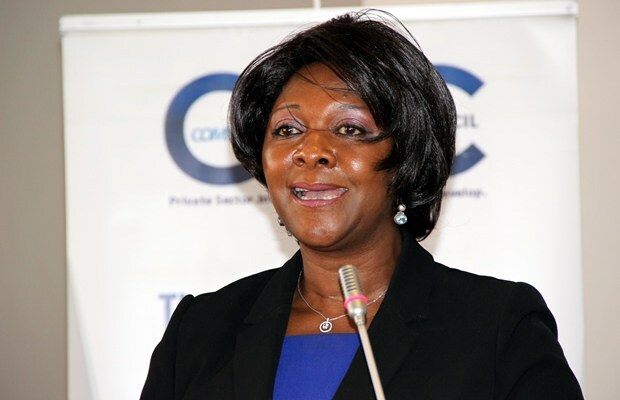 The Zambian government’s domestic debt reached K12.7 billion in December 2017 that the Minister of Finance Mrs Margaret Mwanakatwe has stated has adversely affected economic activity through non-performing loans that has subsequently contributed to reduce private sector financing. Mwanakatwe has stated that the Government has directed all Ministries to concentrate arrears dismantling to areas that will significantly reduce non-performing loans and release liquidity to the private sector. The Zamba Revenue Authority (ZRA) has also been directed to find profiles to liquidate current and non-contentious VAT claims. The Minister of Finance has stated that debt contraction is mainly guided by the Laws of Zambia, and in this respect other than the Minister of Finance, no one has the legal powers to contract loans and that the Ministry is expected to enforce commitment controls to curb accumulation of new arrears. Zambia is to host the 18th International Development Association (IDA) High Level Mid-Term Review Meeting of the World Bank in Livingstone. The Minister of Finance reiterated the Zambian Government’s gratitude to the World Bank for being able to host the high profile event and showcase the long history of the IDA in the country. Once again the Government’s overspending is putting the Zambian economy and the Zambian people in a poor position. A Government’s duty is to empower the nation’s economy, yet the current government only seems to hinder it.